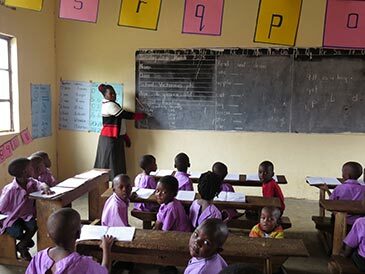 Victorious Nursery and Primary School serves the children of a small community close to the town of Masaka in Uganda. The land on which the school is located is owned by the Kyabukuza Full Gospel Church. The school now has an enrolment of around 440 students in kindergarten through grade 7. The children come from extremely poor homes and many are orphans taken care of by the church organization. Victorious Primary School is a member of the ACSI - Uganda and the teachers have received some training from the Canadian and Ugandan staff at the nearby Timothy Centre . 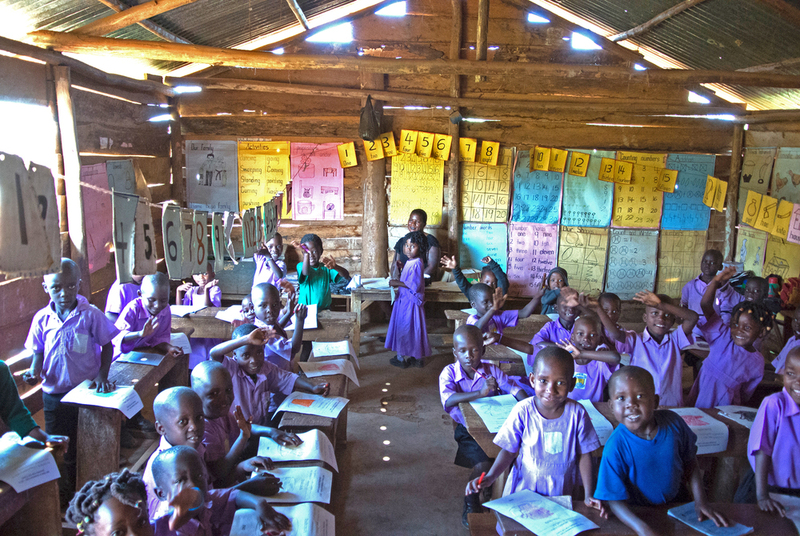 In 2013, a two classroom addition was completed which the school needed to satisfy Ministry of Education standards. This was funded by the Glenmore Christian Academy community in Calgary, Alberta, in recognition of Mrs. Cheryl Miller upon her retirement as principal of Glenmore Elementary School. In 2014, funds were made available through donors from Alberta for the construction of three nursery classrooms to replace the temporary structures previously in use.